Cape Bossut Lighthouse | Lighthouses of Australia Inc. 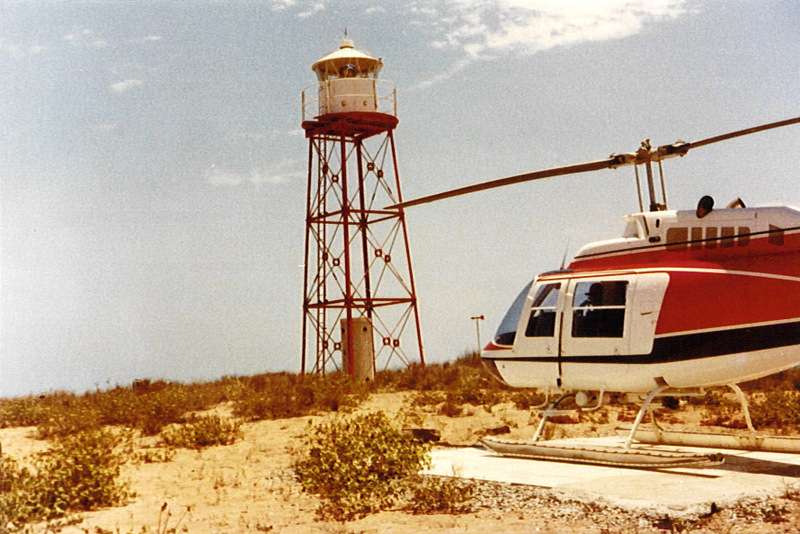 The Cape Bossut lighthouse, just to the south-west of Broome, was commissioned in 1913 and erected the following year. 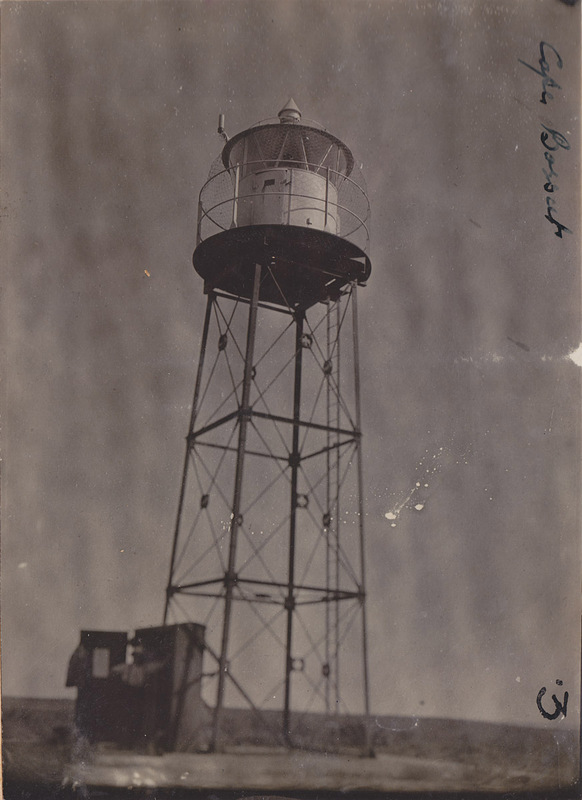 It was one of a number of unattended lighthouses recommended by the Brewis report and built on the North-West coast of WA by the Public Works Department. Of these it was the last. The light was lit by a Chance Bros lens placed on a 40ft (12m) mild steel square open lattice framework tower. It was 550 candle power using acetylene gas. The light was decommissioned as a Commonwealth light and passed to the Department of Marine and Harbours (date unknown). Prior to the handover the lantern and lens were removed and a solar powered light was fitted. The tower was demolished some time in 1994/1995. This light was built as an unattended light. Location Lat: 18 deg. 43 min. S.
Long: 121 deg. 39 min. E.
Notes One source indicates a Chance lens while another says AGA.